Surrounded by “Link Crew” students, WION co-owner/General Manager Jim Carlyle presents a $500 check to Ionia High School Crew Link advisor Jennifer Jockheck. On October 12 at the Ionia Bulldog Homecoming game, WION Radio (Ionia) once again teamed-up with the “Link Crew” of Ionia High School to broadcast from their fundraising tailgate. The Link Crew is a national organization with chapters in many schools that welcomes freshmen and helps with the transition to high school. The group’s members also promote school spirit activities and leadership. As in past years, WION secured sponsors for this broadcast which aired the week ahead of the fun, and for each sponsor, WION donated $25 to the organization. A $500 check was presented to Mrs. Jockeck, one of the advisors to Ionia’s Link Crew during the tailgate broadcast. The station, now in it’s 14th year as “I-1430” with current owners Jim Carlyle and Jim Aaron, while small in staff, is deeply dedicated to local involvement, the betterment of community and it’s excellent AM stereo sound, heard worldwide on the web. 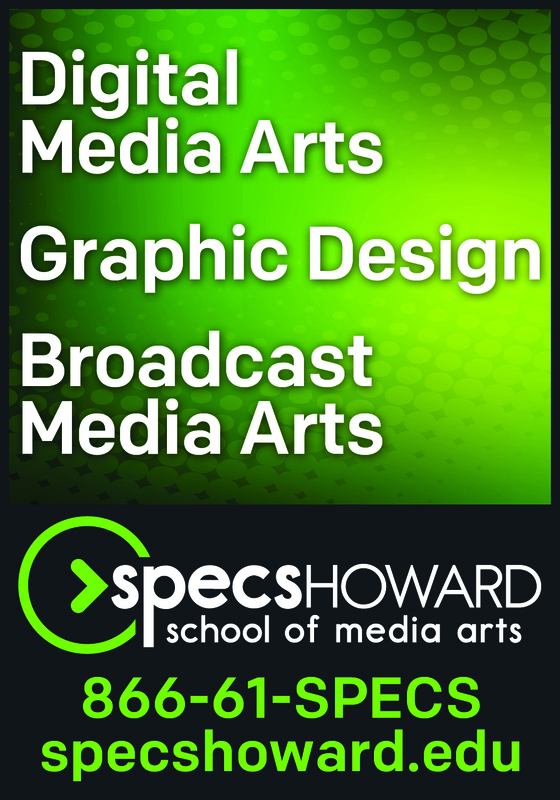 ﻿﻿﻿﻿﻿﻿ A hair salon for men in Birmingham has made a two-year commitment with Beasley Media Group and has built a first-class radio studio inside its building. Lady Jane’s Haircuts for Men built the facility in the building that houses its corporate headquarters, a salon and adjacent. In an article in Hometown Life, Lady Jane CEO Chad Johnson says he had a “wicked awesome” light bulb moment eight months ago. Johnson wanted to build a broadcast studio at his Birmingham headquarters and hair salon, where customers could watch live radio shows while getting trimmed and styled. 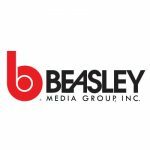 The company inked a two-year contract with Beasley Media Group, allowing its radio stations — WRIF-FM (101.1), WCSX-FM (94.7) and WMGC-FM (105.1) — to use the location on a rotating basis for remote broadcasts. Lady Jane President McCollum pegged the cost of the studio build-out, the advertising investment and “everything else” it took to bring Johnson’s idea to fruition at $525,000. 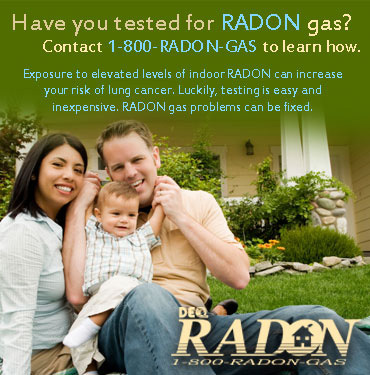 The company has over 100 locations nationwide. Michigan Radio will begin bringing more stories from across Michigan to the national audience of the daily weekday public radio program 1A through 1A Across America, a two-year collaborative effort. 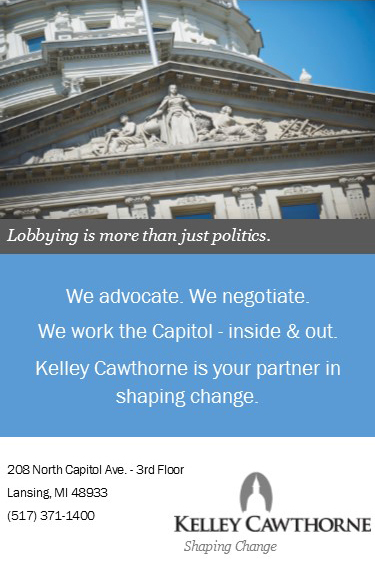 Leading up to the 2020 general elections, 1A Across America introduces a fresh model for strong community-based coverage of critical issues. 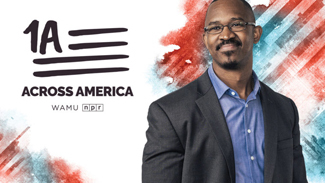 Supported by a grant from the Corporation for Public Broadcasting, the 1A Across America project will be spearheaded by WAMU 88.5, Washington’s NPR station and the station that produces 1A. Over the course of two years, Michigan Radio will be an editorial partner to WAMU. Michigan Radio and five other public media stations will work closely with 1A’s production team to source stories, conduct live broadcasts and events, produce collaborative content and elevate local journalism. Zoe Clark will be a special guest on 1A this coming Monday, October 29 to discuss the 1A Across America project and the station’s involvement in more detail. WAMU selected the six partner public media stations including Michigan Radio because of their deep community ties. Additionally, the participating stations represent a geographical and political cross-section of America. Through 1A Across America, the nuanced, diverse issues and concerns of the communities that Michigan Radio covers across the state will be brought to 1A’s 3.63 million weekly listeners on 335 NPR stations. Other NPR stations participating in the project are WBHM in Birmingham, Alabama; KUNC in Northern Colorado; Houston Public Media in Houston, Texas; KMUW in Wichita, Kansas; and Minnesota Public Radio in Minneapolis. 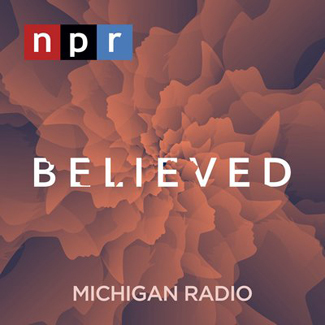 On October 22, Michigan Radio and NPR debuted a new podcast called Believed. It’s an in-depth exploration of the Larry Nassar sexual abuse case. This podcast mini-series is not only an intimate look at how a team of female survivors, detectives, and prosecutors won justice, but also an unnerving exploration of how well-meaning adults can fail to believe. This timely coverage documents the survivors of one of the largest serial sexual abuse cases in U.S. history finding their power during an important cultural moment, when sexual abuse victims are still fighting to be believed, respected, and to get justice. 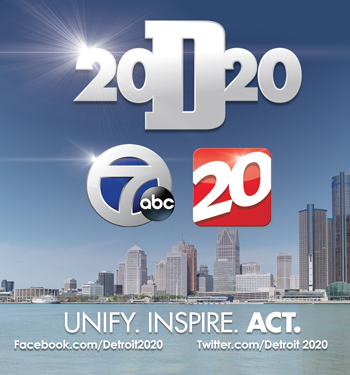 Believed is hosted by award-winning Michigan Radio reporters Kate Wells, who has exhaustively covered the Larry Nassar story since 2016, and Lindsey Smith, who led Michigan Radio’s Flint water crisis investigative team. The Believed podcast is being distributed by NPR, and it’s worth noting this is the first time that NPR is distributing a station-produced podcast. NPR is the leading publisher of podcasts in America, and has held Podtrac’s #1 spot since Podtrac began counting podcast audiences in May 2016. 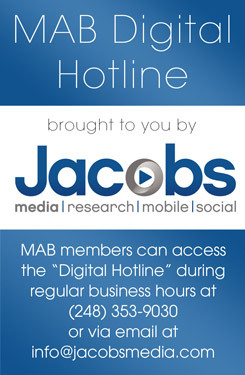 For more information on the Believed podcast, click here. 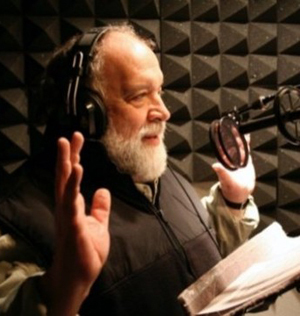 WOOD-TV (Grand Rapids) reported that Rockford-Michigan based voice over artist Kevin Yon passed away in his sleep this past Sunday morning. 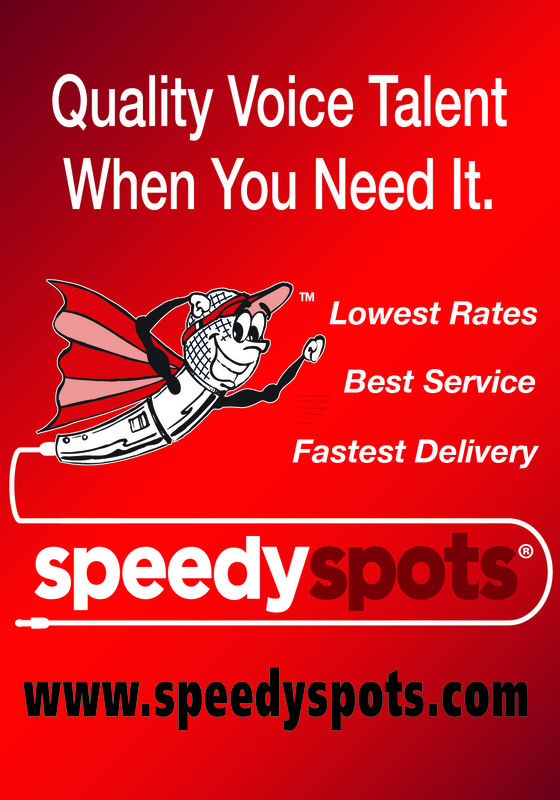 The Chrysler spot led to voice-work for Jim Beam, Major League Baseball and broadcasts for the National Football League. Yon’s 30-year voice over career included a promotional spot for WOOD-TV. Yon also was a writer and an actor in both film and on the theater stage. Larry Elliott (center left), surrounded by coworkers as his says goodbye. On October 19, after 39 years at WJRT-TV (Flint), News Anchor Larry Elliott signed off for the final time on Friday and entered a new chapter of life in retirement. Larry started his career in Alpena at WATZ Radio and WBKB-TV before moving south to WJRT in 1979. During that time, he worked as Saginaw bureau chief, general assignment reporter and automotive editor — getting to share stories about life in Mid-Michigan during very consequential times. 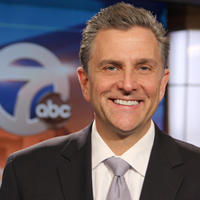 He ended his career as anchor of WJRT (ABC12) News This Morning and ABC12 News at Noon alongside co-anchor Christine Winter. Larry was joined on the set by his beloved family members and some of his coworkers Friday as he ended his final show at noon. In as message for viewers, Elliott said: “After 43 years, it’s time to close out the last newscast of my career and I couldn’t be prouder than to have spent the last nearly 39 of those years here at ABC12. I was born in Flint 65 years ago and it’s amazing the path our life can take. The fact that I started my working life at age 13 delivering the news as a paper boy, bringing the Flint Journal to doorsteps in my Flushing neighborhood, and I end the working part of my life still delivering the news. It has been an honor serving all of you for the majority of my life and I thank each of you for being faithful viewers. I have been blessed to have worked with and learned from some of the best in the business, many of whom have become such good friends. 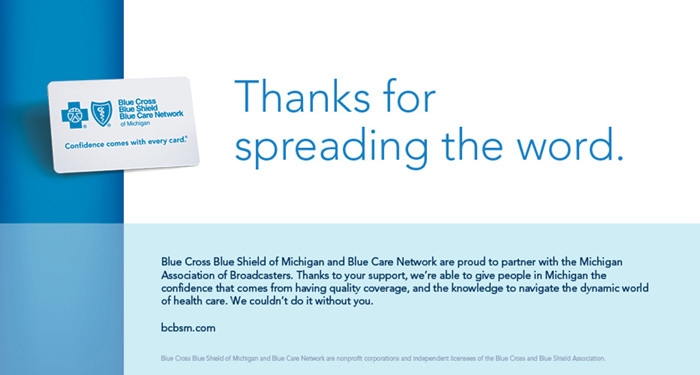 I have been blessed to have been given the opportunity to do so many incredible things and go to so many awesome places as part of covering the news, and to share my love of diving and exploring Michigan’s shipwrecks with all of you. And I have been so blessed to have had a career where I can honestly say I have always loved my job. Well, OK, except maybe for the part that’s involved getting up at 2:00 in the morning for so many years. 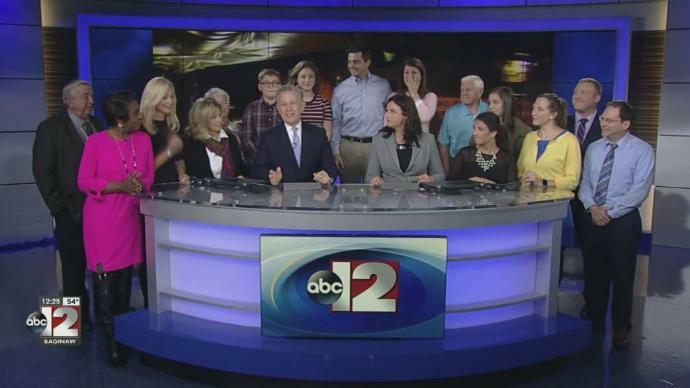 I won’t miss that part but I will miss my ABC12 family and I will miss all of you. 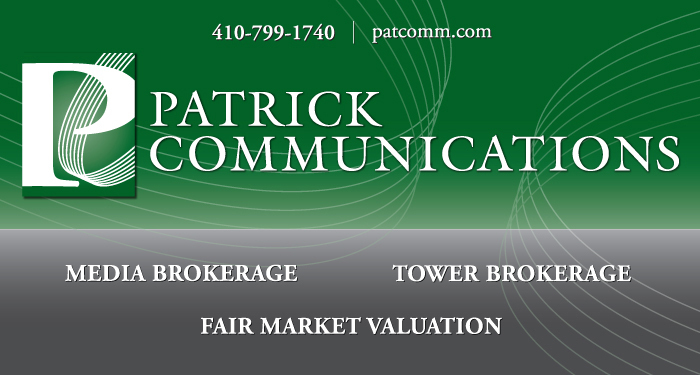 My sincere thank you for allowing me into your home all these years and for trusting me to help keep you informed about the world around you. 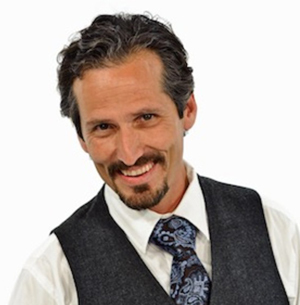 Longtime Detroit media personality Charlie LeDuff has joined WFDF-AM (Detroit) with a new hour-long weekly program on the station titled “No BS News Hour.” The program, which airs Mondays from 4 to 5 p.m. began airing this week. No BS News Hour will deal with current issues, politicians, and man-on-the-street interviews. 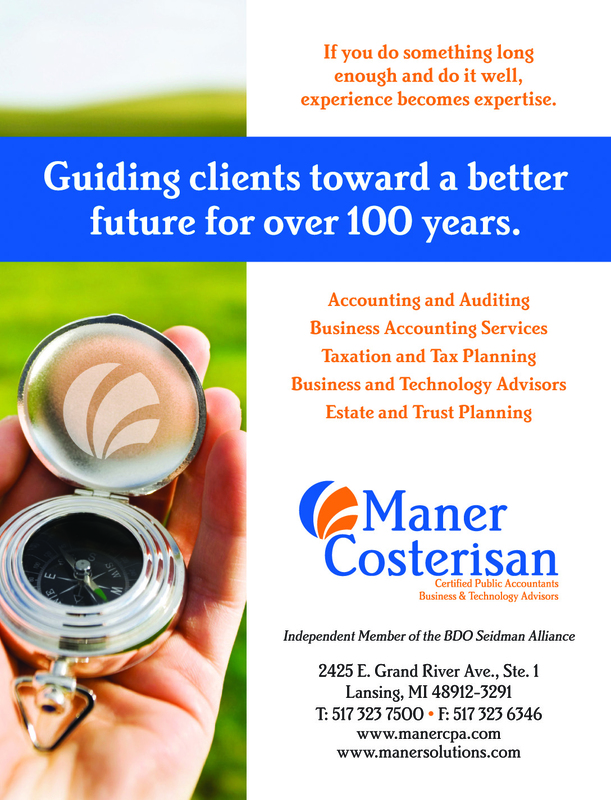 His first guest was Michigan Attorney General Bill Schuette. “I couldn’t have Charlie on in the mornings, it’s like drinking straight turpentine,” said WFDF CEO Kevin Adell to RadioInk.